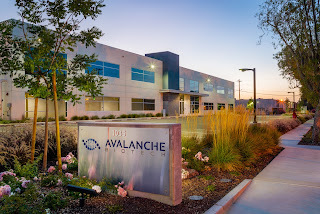 Faruqi & Faruqi Law Blog: Faruqi & Faruqi Case: Avalanche Biotechnologies, Inc.
Faruqi & Faruqi Case: Avalanche Biotechnologies, Inc.
December 16, 2015, District Court Judge James Donato of the United States District Court for the Northern District of California appointed Faruqi & Faruqi, LLP to serve as Lead Counsel in consolidated action In re Avalanche Biotechnologies, Inc., Sec. Litig., Case No. 3:15-cv-03185-JD. 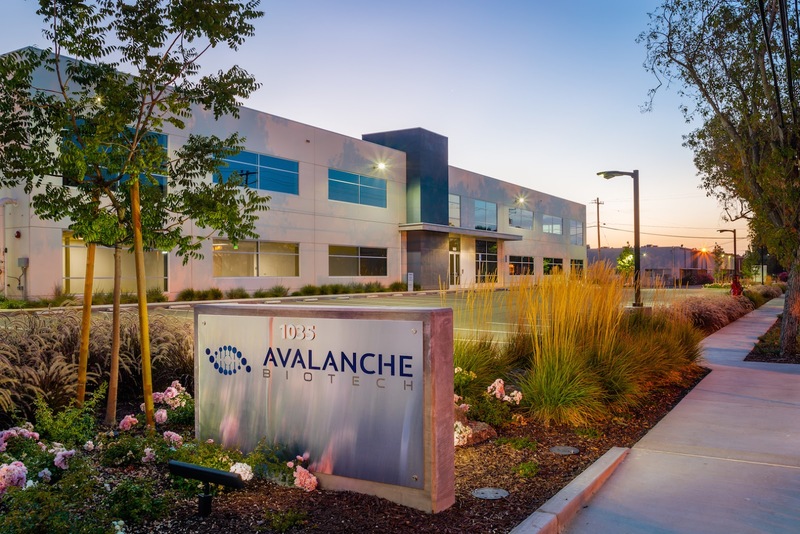 If you purchased shares pursuant to Avalanche Biotechnologies, Inc.’s (“Avalanche”) initial public offering on or about July 31, 2014, pursuant to Avalanche’s secondary offering on or about January 13, 2015, and/or in the open market between July 31, 2014 and June 15, 2015, both dates inclusive, please contact the firm to discuss this matter with us by calling Richard Gonnello toll free at 877-247-4292 or at 212-983-9330 or by sending an e-mail to rgonnello@faruqilaw.com.